I cannot thank you enough. 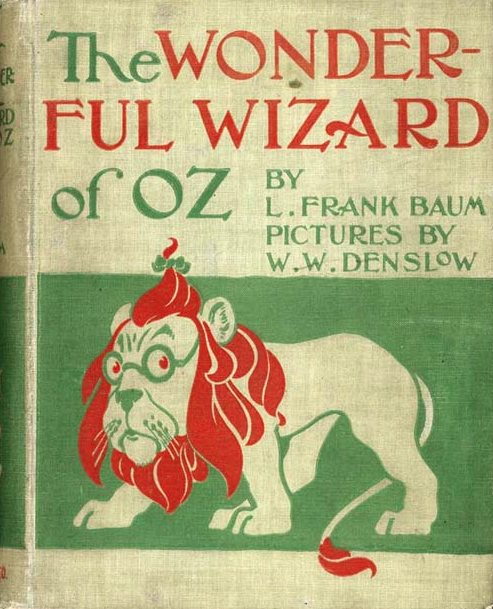 I grew up in Oz (and Narnia and Wonderland), thanks to my grandmother’s library (battered and well-loved first printings!). As I get older, having these wonderful tales available brings me back to that time of my life. While not quite the same as turning pages on the front porch under green shades on a summer’s day, it is delightful that I can share these with my nieces and nephew and their children. Thanks again.